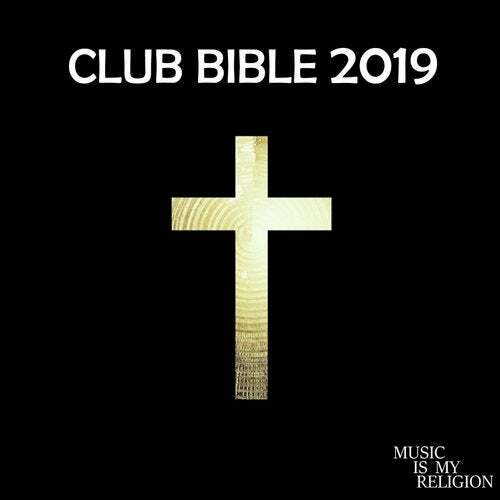 Presenting Club Bible 2019. We have hand picked a selection of the biggest club tracks. Get these playing on your sound system and they are guaranteed to send the dance floor into a frenzy! Featuring tracks from Block & Crown, Lissat & Voltaxx, Man On Fire, Matt Caseli & My Digital Enemy.